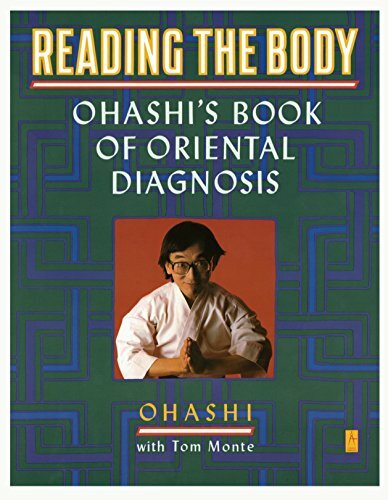 A fascinating guide to self-awareness and living well through the Oriental technique of shiatsu. Filled with diagrams, drawings, and sample diagnoses, this is not only a practical guidebook, but also a fascinating meditation on how to live. 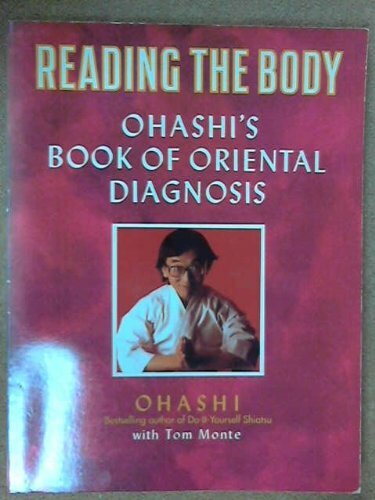 Ohashi, one of the best-known bodywork and shiatsu experts in the West, was born in Japan. 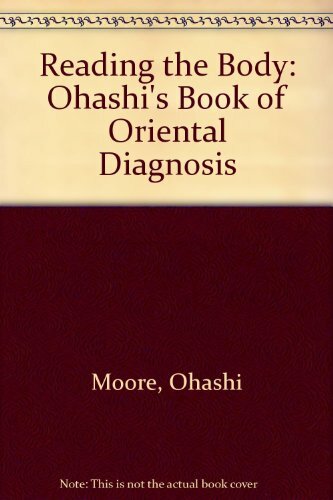 In 1970, he emigrated to the United States and founded the Ohashi Institute, a nonprofit educational organization dedicated to teaching his specially developed methods of shiatsu. Tom Monte, a bestselling health writer, is the author of Staying Young; World Medicine: Your East West Guide to Healing the Body; Recalled by Life: The Story of My Recovery from Cancer; and other books about health. His work appears in many of the nation's leading magazines and newspapers. Natural Health magazine is the leading magazine on alternative health care, herbology, bodywork, personal growth, and natural foods.